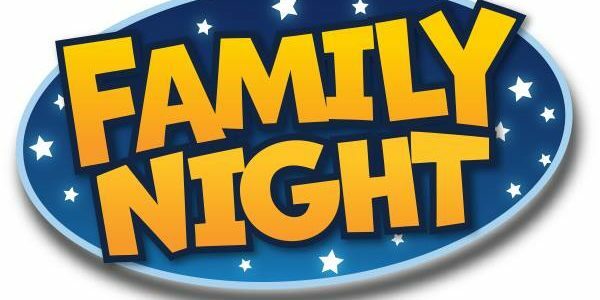 St. Peter Lutheran Church 6540 Central Ave, Portage invites you to a Family Glow Together Glow Party on Sunday Feb. 17th: 6-8PM. Included music, games, glowing snacks, & glowing activities for every age. For more information call: 219-762-2673. 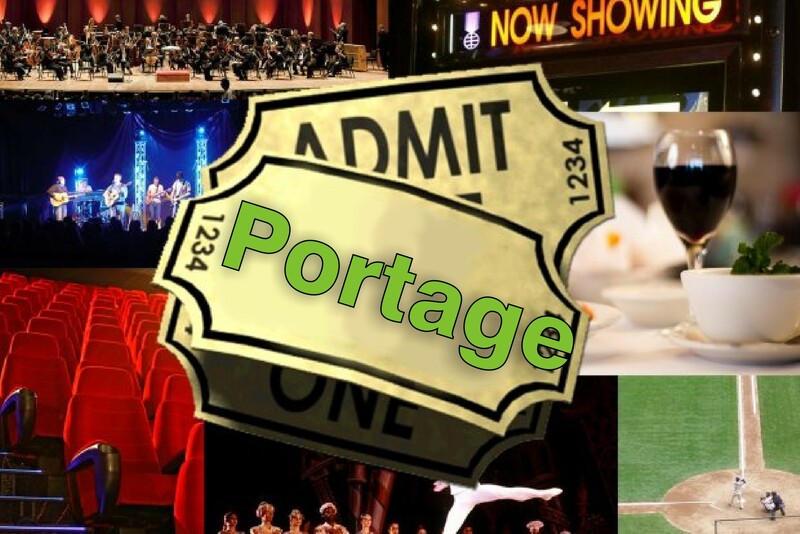 For More THINGS TO DO IN Portage Indiana Click HERE!